Classically designed Charles Wilson polo shirts now available. 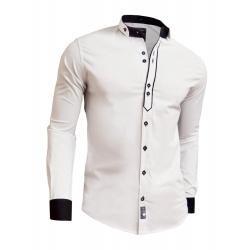 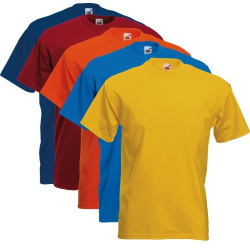 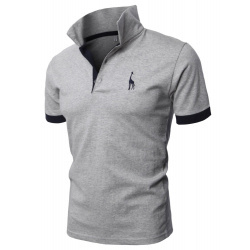 This premium polo collection is a result of many years experience in designing and manufacturing polo shirts. 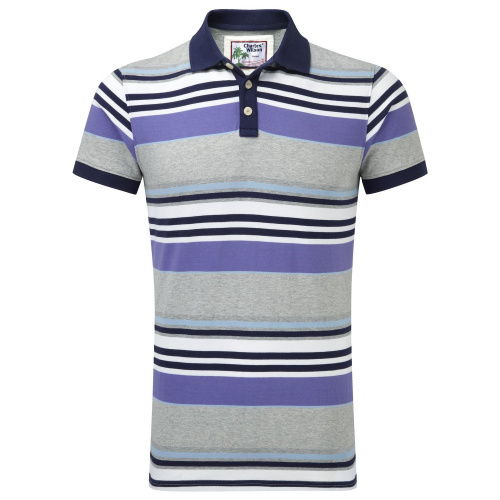 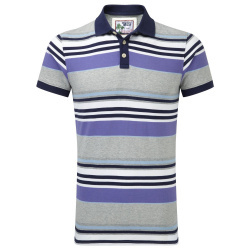 Part of our Jersey Stripe polo range this colourful jersey cotton polo shirt is a must have piece for any casual wardrobe.